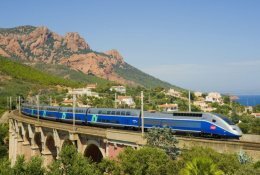 Book cheap trains Marseille to Paris! 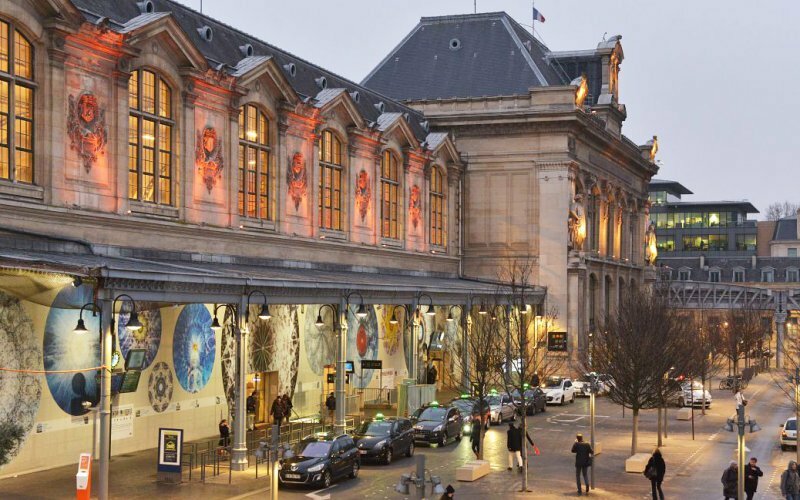 The first train leaves at 06:07 from Paris Gare de Lyon , the last train leaves at 20:19. The journey time is 3 hours and 9 minutes between the two cities. 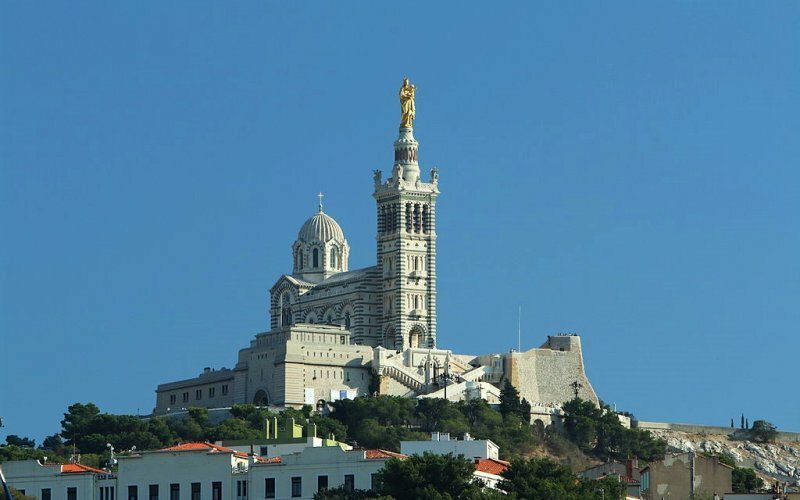 Here, at HappyRail, you can buy all cheap train tickets for all trains from Marseille to Paris! 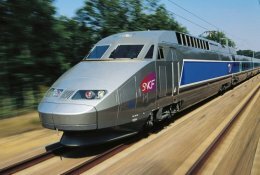 If you book early the cheapest fares for trains from Marseille to Paris start at € 29. If you wait to the last moment ticket prices rise to app. € 60-100. There are no night trains running anymore between Marseille and Paris. The route from Marseille to Paris has some nice scenery - a lot of hills and huge farms, some small towns, but it's not spectacular.